GitHub - niradler/mongo-playground: nodejs playground for mongodb. 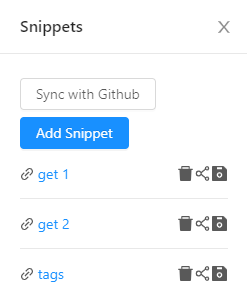 Want to be notified of new releases in niradler/mongo-playground? 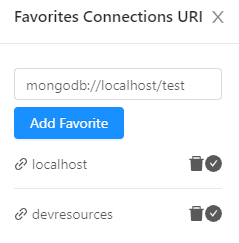 Simple way to test mongo queries, and save them for later use.